Why Do People Gravitate Towards The Sims? In the world of gaming there are many franchises that have been around since, well, the dawn of gaming that have stood their ground against new competitors and still keep winning. Mario and Zelda games are prime examples. The other is the topic of this feature. The Sims. On the fourth of February, 2000 a new game hit the market, the likes of which had never been seen before. There where no enemies to kill, no bosses to fight and no princess to save. There wasn’t even any goal or way to win. This game created its own new genre, know today affectionately as “God games” as that is precisely what the game makes the player. God of a virtual world. 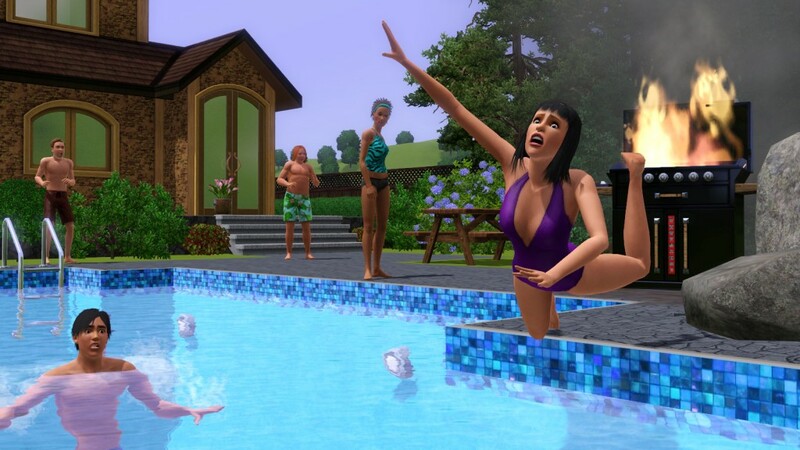 The Sims made waves with gamers as you created everything and everyone in the game. A trait that has stayed with the games ever since. With Sims games available on almost every console and countless expansions sold it isn’t really a surprise that it is the best selling PC game in history. 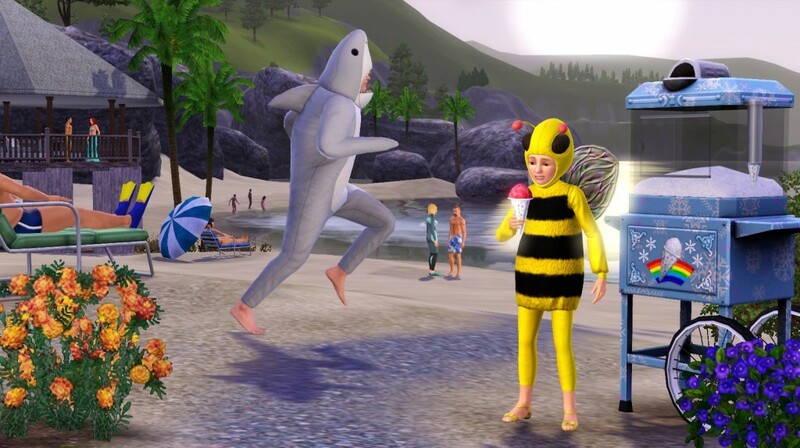 So it seems to be safe to say that the latest edition to the franchise Sims 4 will also be a success. With more customisation options and new emotions for Sims it should continue the legacy. After all, during its ten years it has sold over 125 million copies sold. It’s success isn’t in question, what is though is why it is such a success. 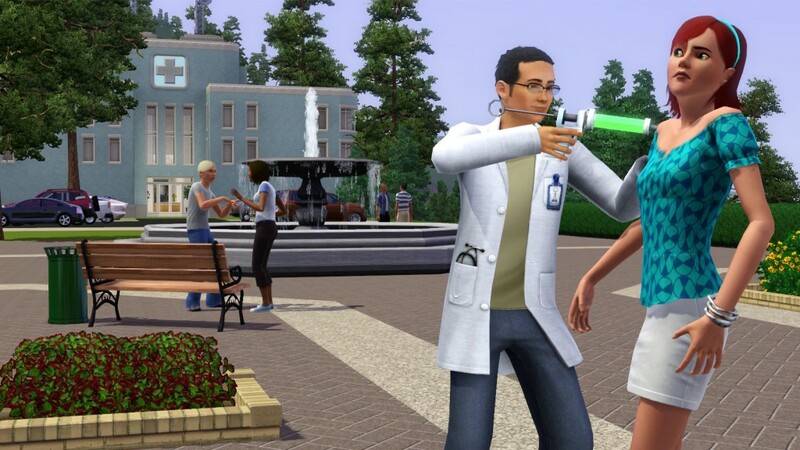 What is it about The Sims that has brought it world wide fame? It can’t be the gameplay or story telling because for the bulk of most of these games there is no story. If you think about it The Sims is just a basic point and click adventure, without the adventure. Not only that but similar games like animal crossing, which has sold over 16.4 million units, also have world wide success? The answer may the control they give us. In our lives, there is so much we cannot control. We can’t change our world instantly. Even if we make a change it is after months or even years of work. These games allow us to do whatever we want. To create or even destroy world and people. Arguably these games are the closest we can ever get to being gods ourselves. At the click of a mouse a virtual persons life is changed forever. Perhaps this is the secret to the “God games” Success. No matter the reason, there is no denying that The Sims are here to stay, and have made a lasting legacy in the world of gaming. Previous Post Hey EA! Where’s My Skate 4? Next Post Is There Truly Any Innovation in Games Anymore? Control. Yes, that’s a part. I think part of it might also be the simplicity. There’s something to be said for some casual fun that doesn’t leave you shouting at the TV.